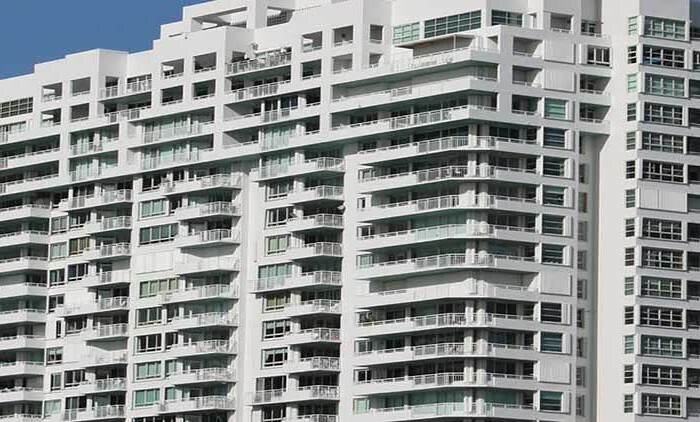 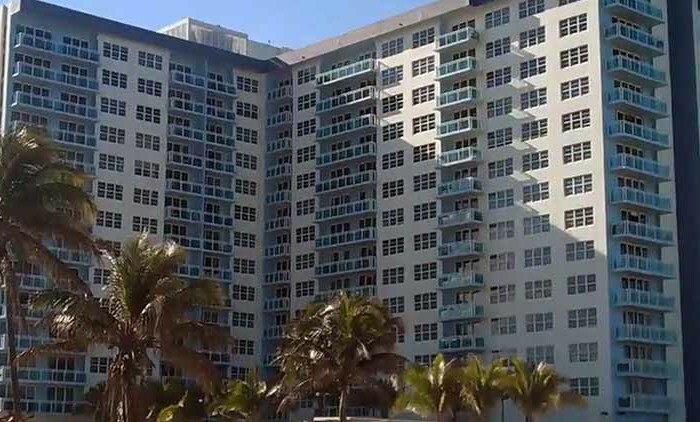 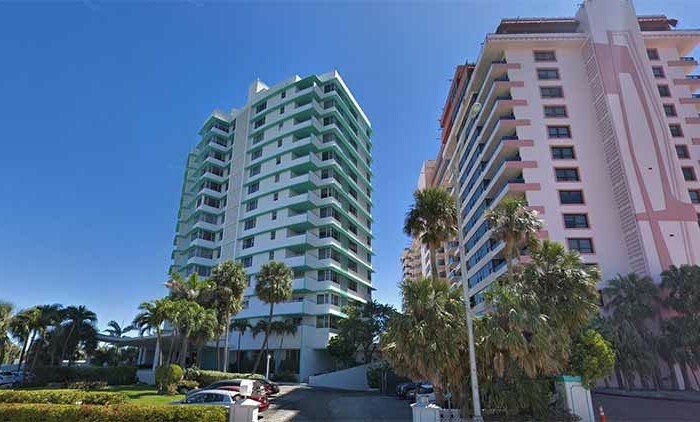 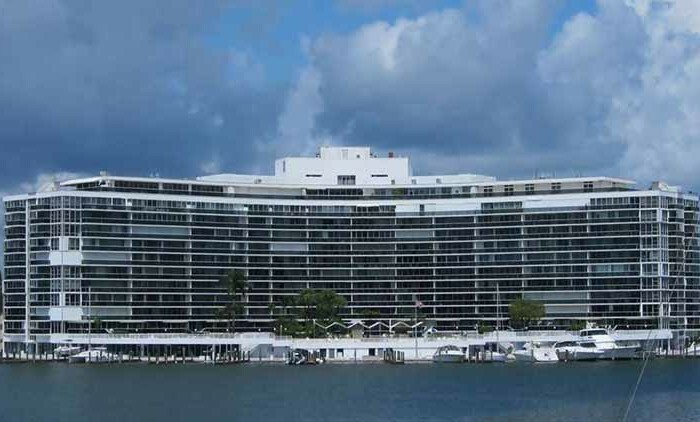 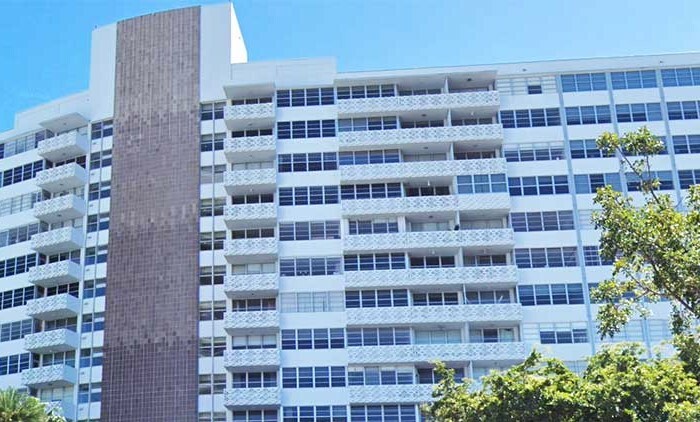 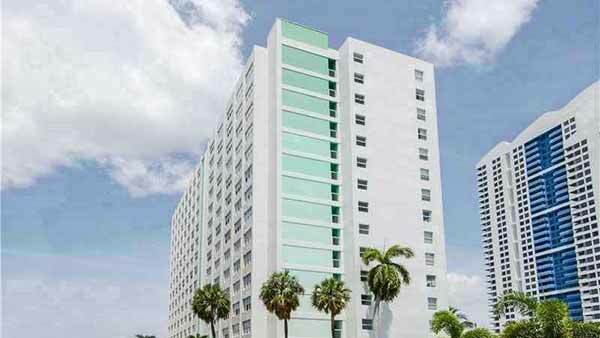 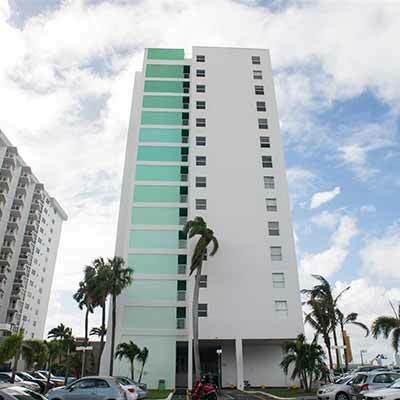 Built in 1964, Bay Garden Manor is a 238 unit condominium located in the South Beach West submarket in Miami Beach, Florida. 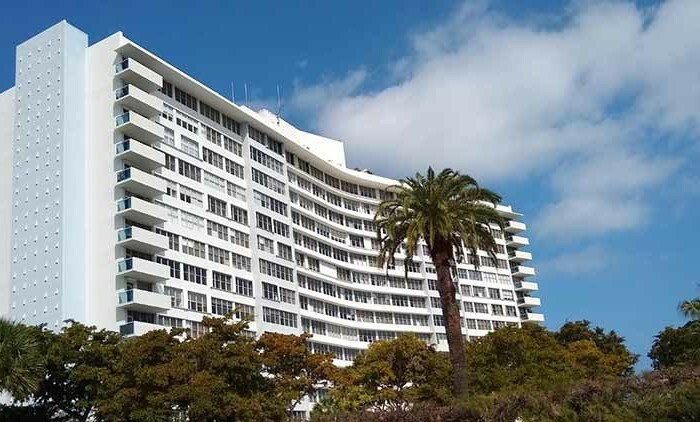 Built in 1964, Bay Garden Manor is a 238 unit condominium located in the South Beach West submarket in Miami Beach, Florida. 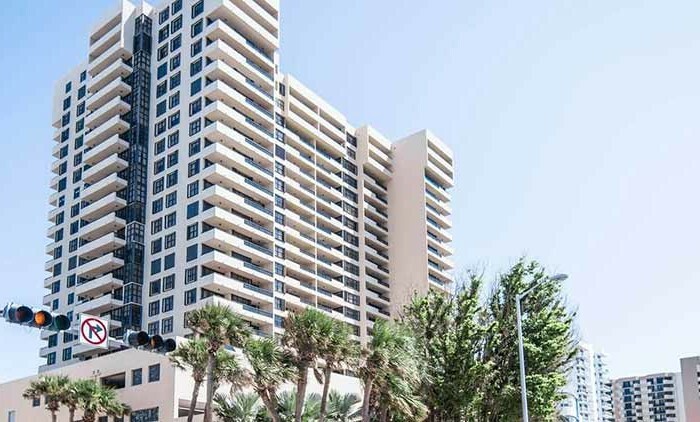 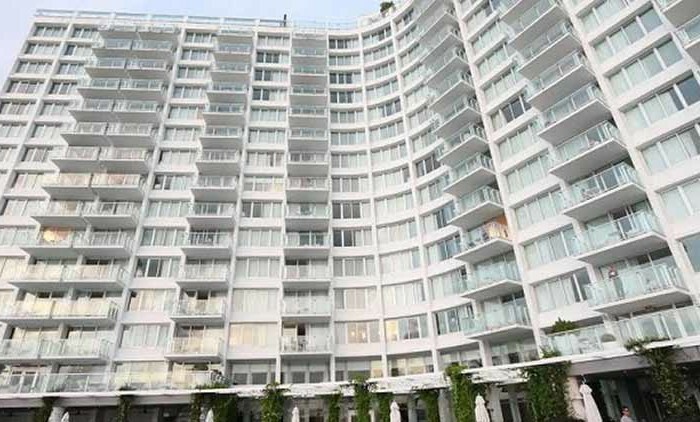 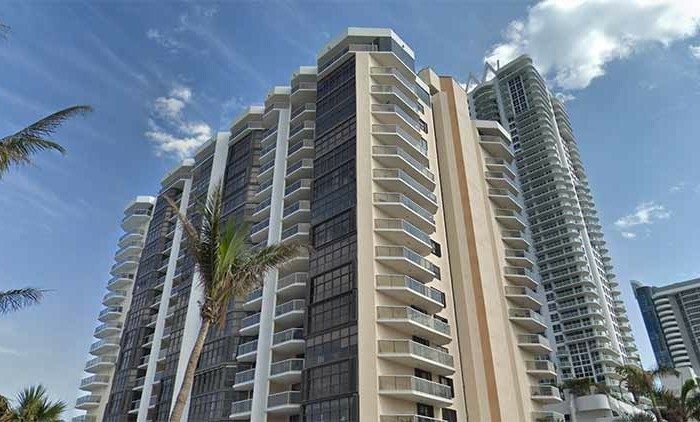 Bayfront building located on exclusive West Av the heart of South Beach. 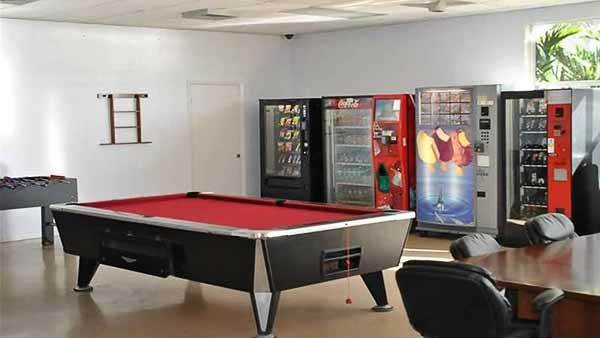 Walking distance to shops and supermarkets The building has a Pool, workout room, bike storage, BBQ area, new updated hallways Title floors, walking closets, impact Hurricane. 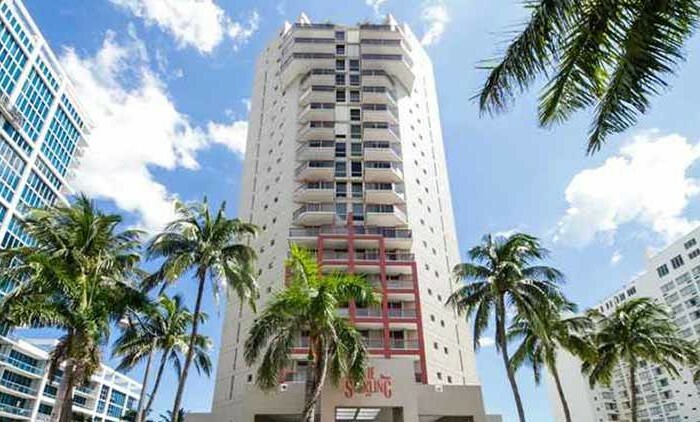 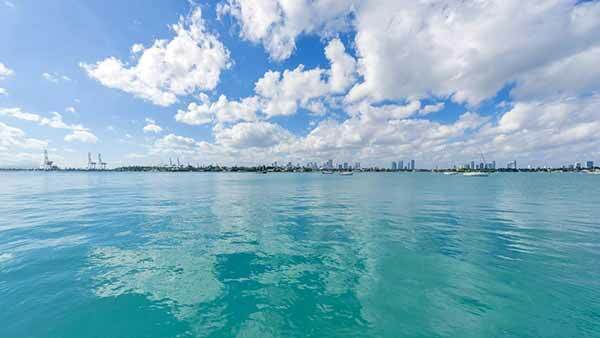 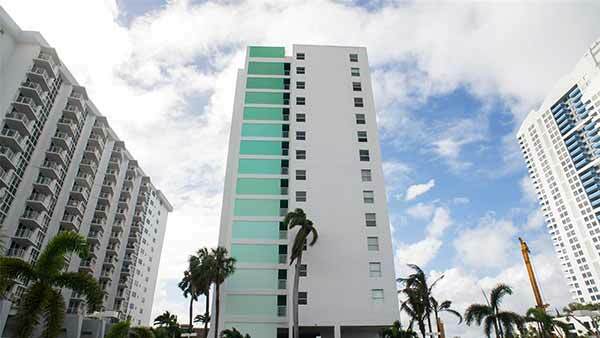 Easy to rent, Perfect for investor or to live in SOBE! 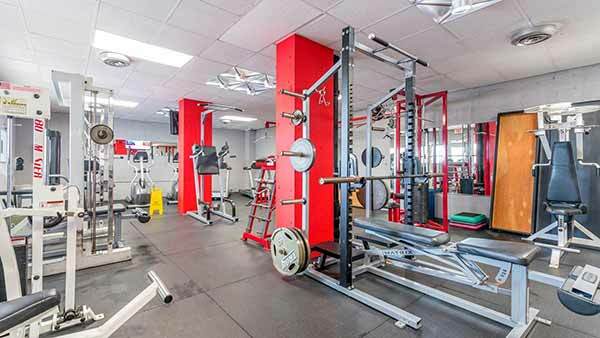 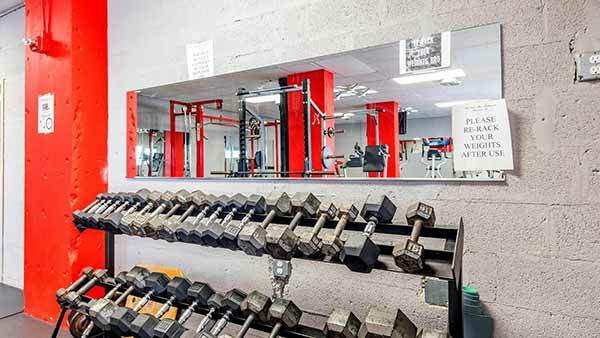 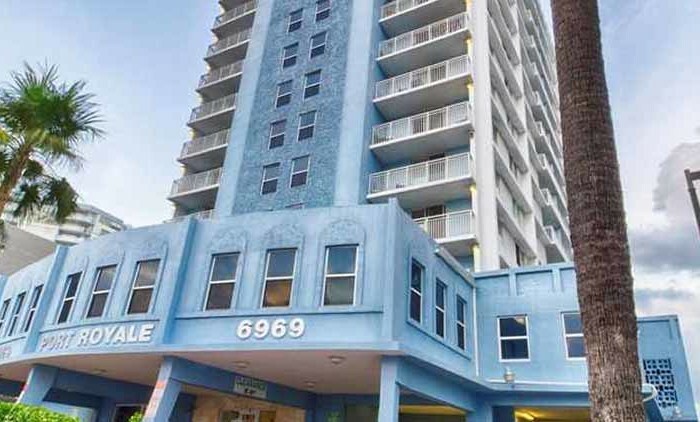 Located in 1250 West Ave, Miami Beach, FL 33139, you are within walking distance of many work class shops, food markets, and anything else you would need. 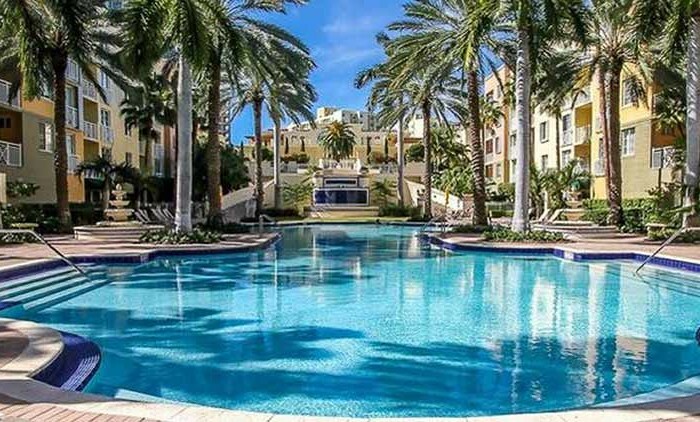 Bay Garden Manor has a priority in giving you, the buyer, top information to make the correct choice so you can see how Bay Garden Manor strives in this remarkable city. 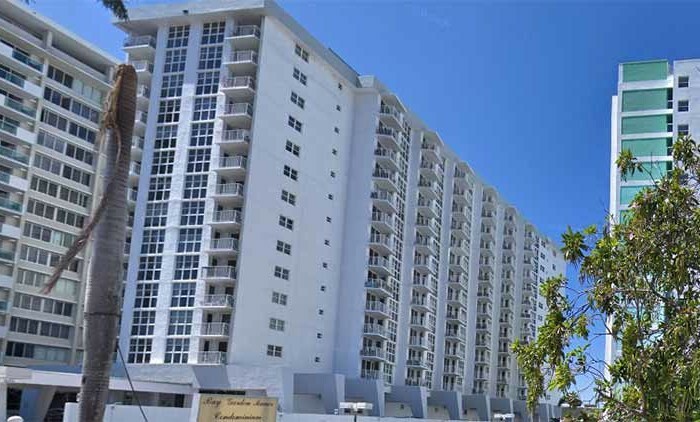 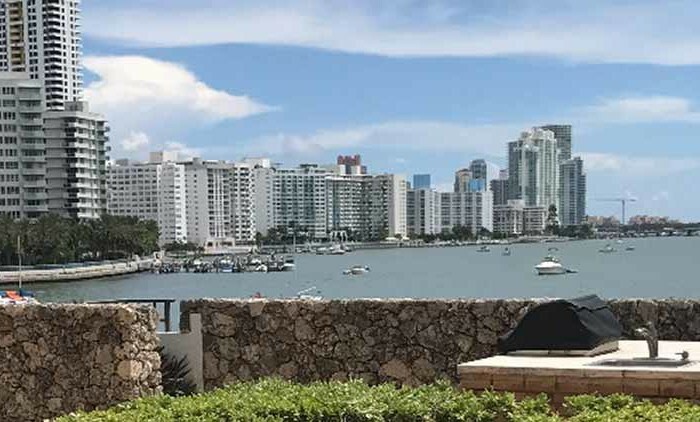 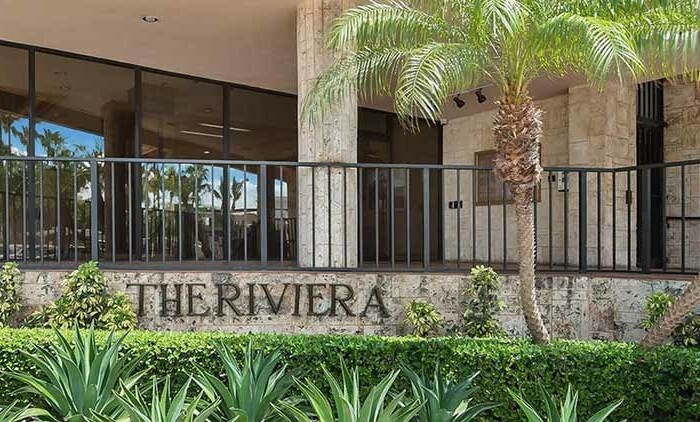 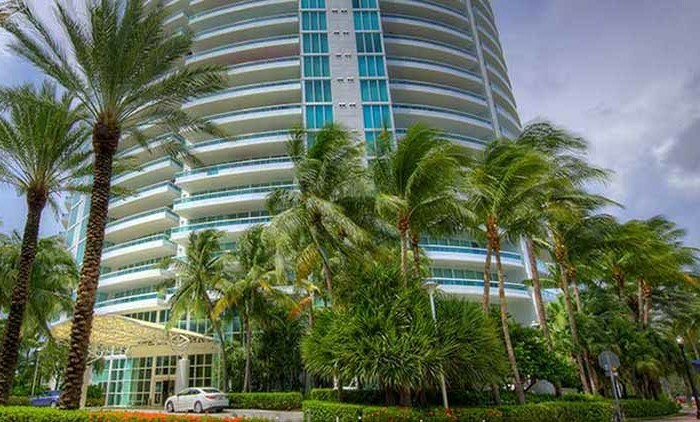 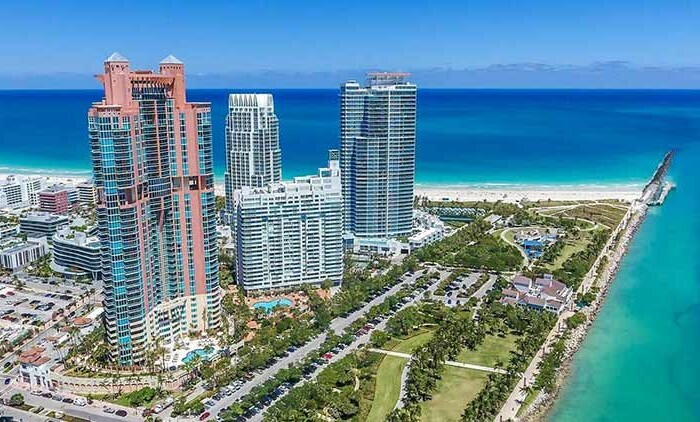 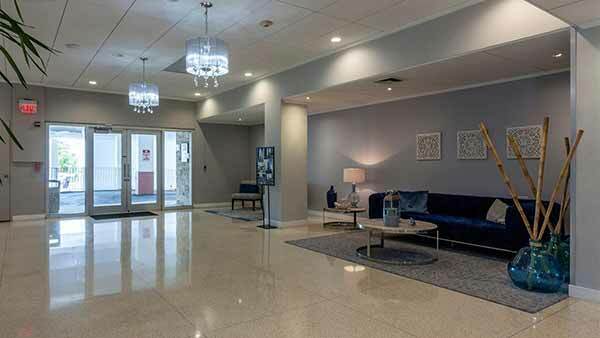 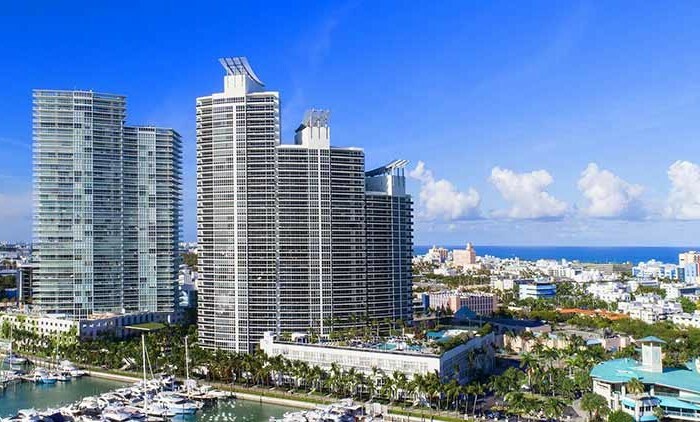 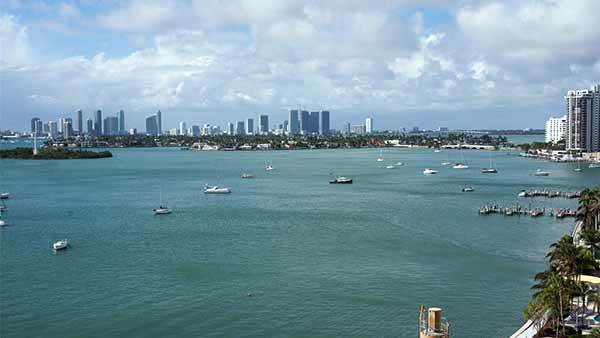 Bay Garden Manor is a community of condos in Miami Beach Florida offering an assortment of beautiful styles, varying sizes and affordable prices to choose from. 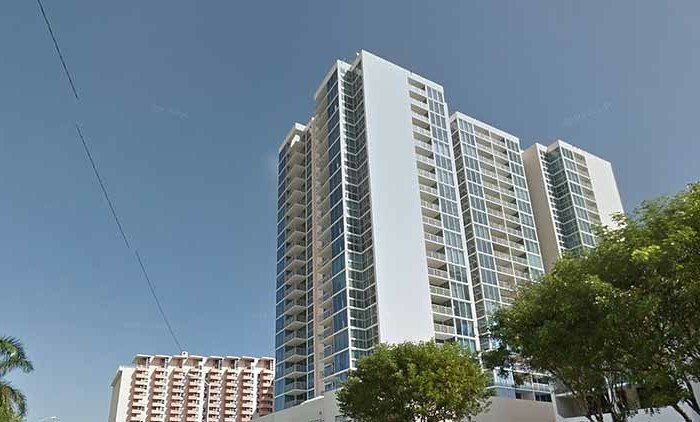 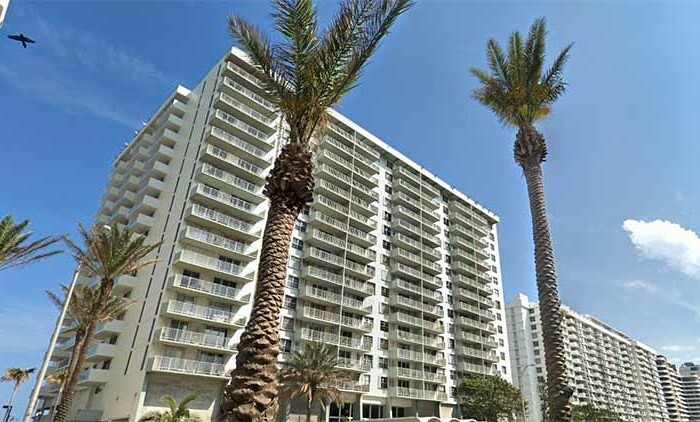 Bay Garden Manor condos have an average homeowners association fee of about $454 per month. 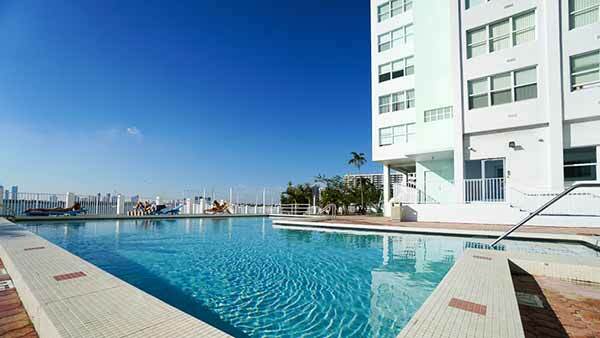 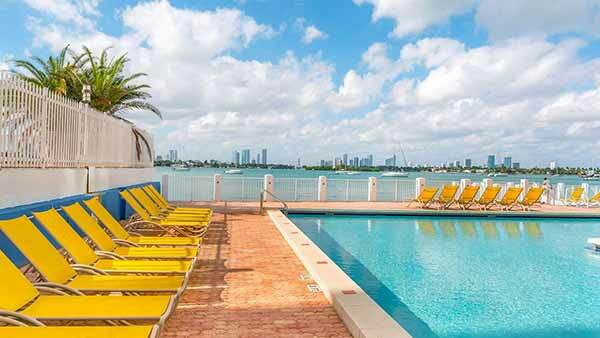 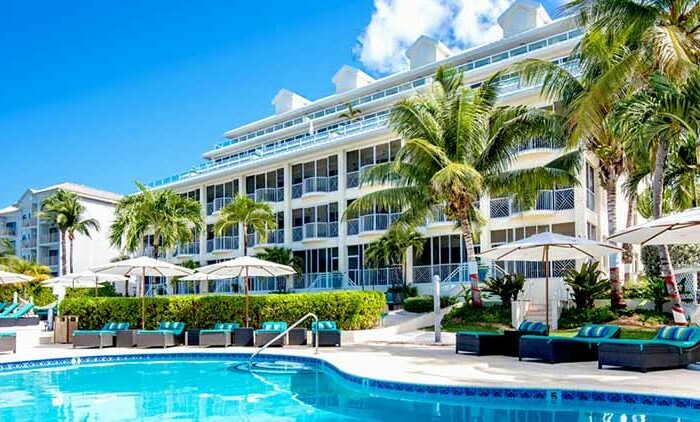 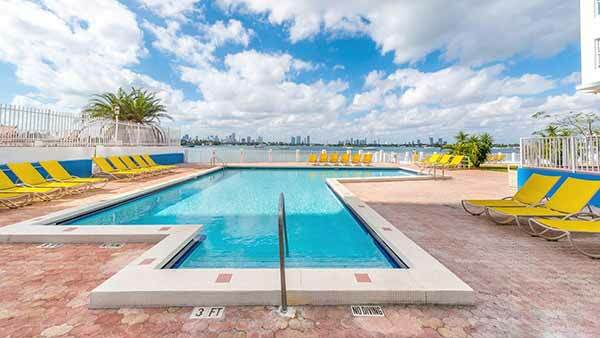 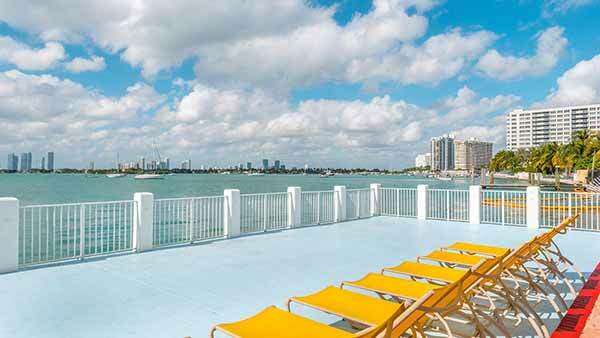 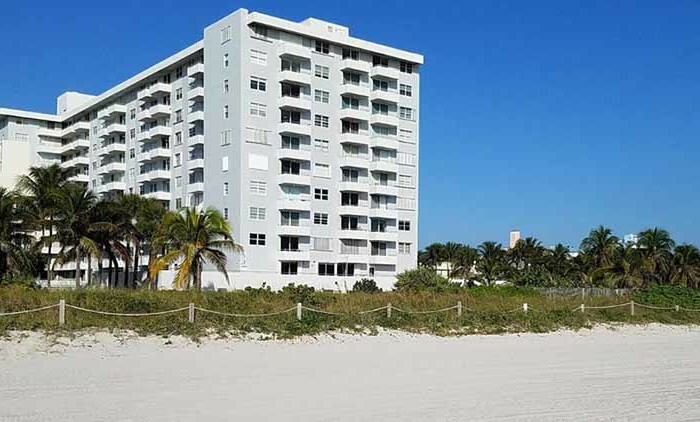 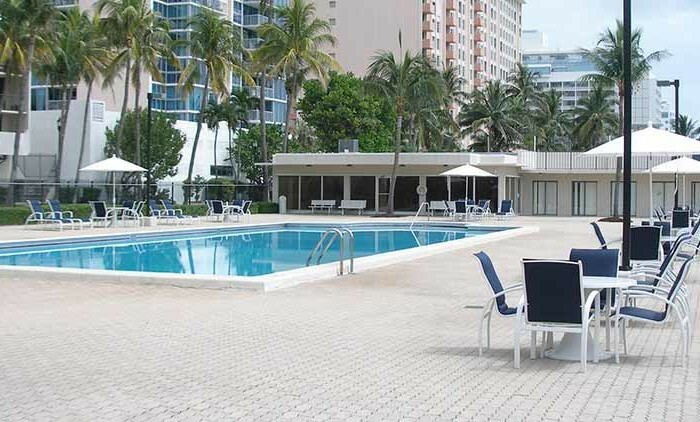 Bay Garden Manor South Beach is within minutes of walking to anything you could want or need. 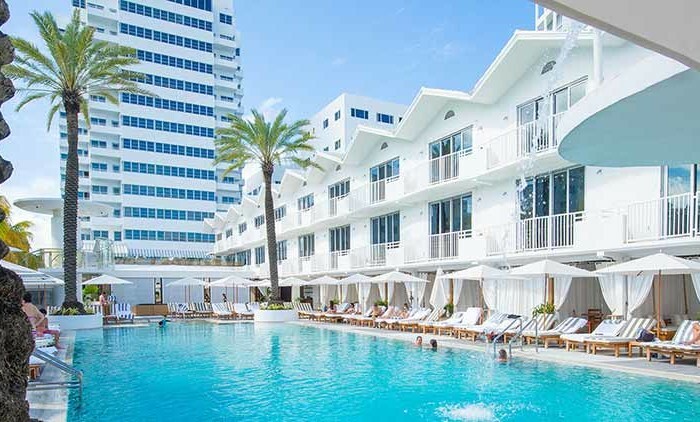 Penthouse residents have access to the club and their own exclusive lounging deck with a spa, tables to entertain, private bar and an infinity pool.